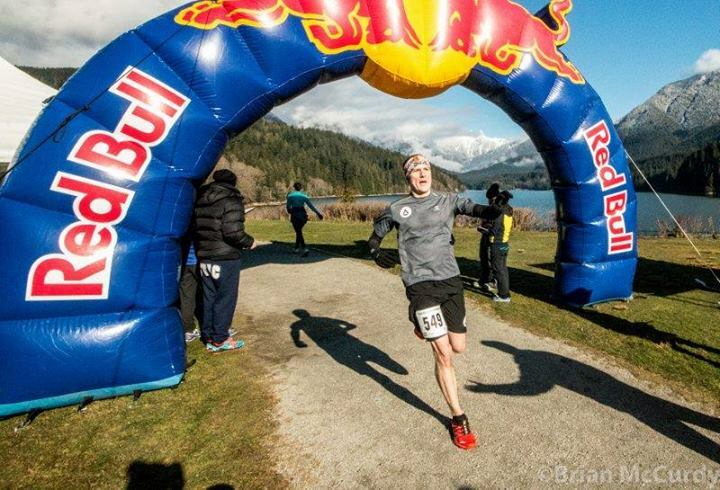 Earlier in the year, my good friend and Salomon West Vancouver athlete James Marshall briefed me on a brand new race he’d been asked to help design the course for, full of (yes!) ridge running. The event promised an entire weekend of trail running, expos, great food, and amazing views in beautiful Revelstoke, BC. How could I resist signing up for the inaugural 5 Peaks TrailStoke Ultra & Relay on July 19th? 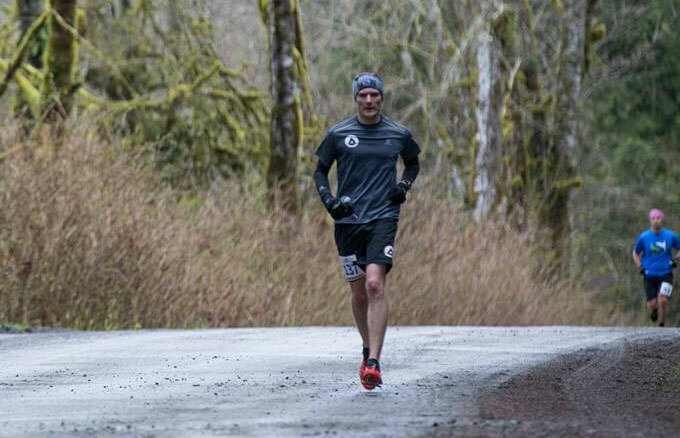 This weekend’s Diez Vista 50k was my first ultra distance race of the season. I’d done much of my training over the past couple of months right on the course itself. I felt prepared and felt stronger and faster than ever. My ‘A’ goal was to finish in under 5 hours, but I decided I’d be content with closer to 5:15 in case it wasn’t my day. Aside from a technical section along the ridge early on, the course was very runnable, with some good climbs, and right up my alley. I managed to finish in 5:04:37 for 9th place overall, but the race was far from a success. I’m writing this as I sit in the emergency room the day after the race, waiting for the results of an x-ray on my ankle. I’m on crutches, unable to put any weight on my left foot since having sat down after the race. I’ve thought the race through moment by moment as I rationalized continuing to run in pain that only worsened and it seems so obvious now what decision I should have made. Here’s what was going through my mind at the time. This weekend marked my last big weekend of training before Diez Vista 50k in just under two weeks. Saturday, I joined a group of another 70 or so runners in Squamish for the first of several Squamish 50 Orientation Runs. I’m not running SQ50 this year, but the orientation runs are always a great way to meet some new faces and to hang out with old friends. I tried to keep the pace in check though for the 21 km and 2.5 hours or so, knowing that the big event for the weekend was still to come. 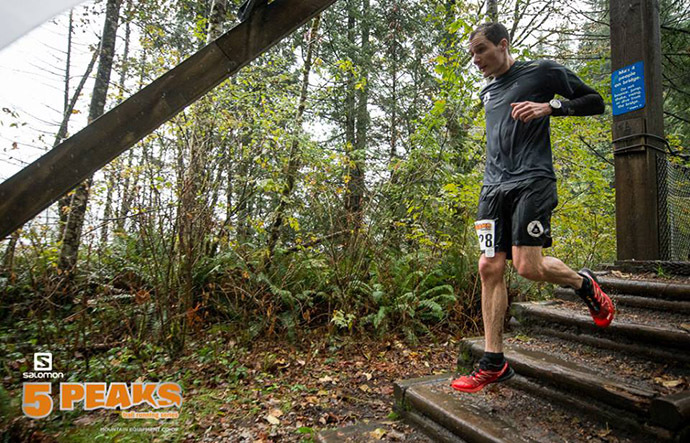 After all, Sunday was to be my first trail race of the year, the Cap Crusher 8k, part of the Coast Mountain Trail Series and said to be “the toughest 8km trail race in Canada” with 500m of gain (which would translate to a 3000m 50k). The final race of the season in the 5 Peaks Trail Running Series took place this weekend at Buntzen Reservoir Recreation Area. The 13 km Enduro course loops around the lake and includes the Diez Vistas trail – a rugged route with 10 (normally) beautiful viewpoints. This was one of my first trail races last year and, after several thousand kms on the trails and some 100,000+ metres of climbing, I was hoping for not just an improvement but maybe a shot at a podium finish within my division. I also had a not-so-great result at 5 Peaks Cypress this summer when I missed a turn and went off course – just a little. So this was redemption time! Since running Waldo 100k last month, I had been focusing mostly on shorter, faster running on similarly technical terrain in preparation for the race. This included lots of ‘Zone 2’ running, along with a few days at the track, but nothing over 2 hours which felt very unusual. I had also since raced a leg of the Meet Your Maker Relay as sort of a test of my fitness. 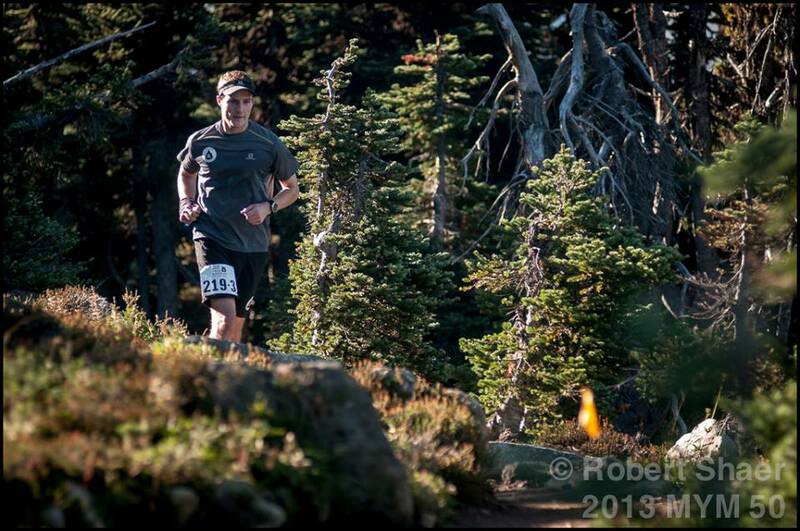 I ran the course itself three times in the weeks leading up to the race which starts with a lung busting climb to the ridge, a slippery scramble along the top, and some gnarly steep descents before a fast finish along rolling double track. The cumulative elevation gain is only 880 metres but I wanted to learn exactly where and when to push on race day and to eliminate any chance of going off course. 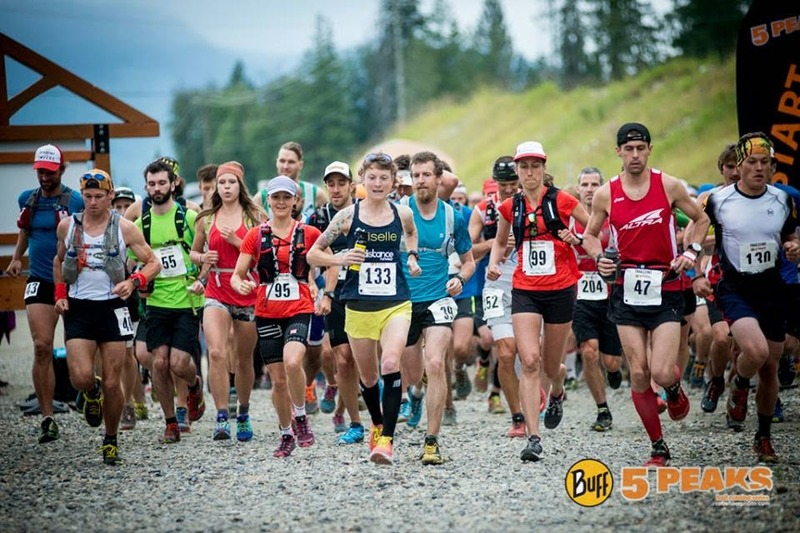 The Meet Your Maker 50 Miler claimed to be an “absolutely stunning course, up, down and through the Whistler Valley” and it certainly did not disappoint. The course is actually 53.46 miles (84.04 km) with 3,736 m of elevation gain and loss, and it can be run as either a solo or as a relay of up to 7 runners. The race was only started in 2012 but saw a pretty big jump in popularity this year, with many runners returning for a 2nd attempt after having been beat by the fairly aggressive cut-off times. I knew quite a few people from the local trail running community who were running the solo and as always was feeling like I was missing out. But having just run Waldo 100k last month, I thought I’d be best to just go up to spectate and possibly crew instead. When a last-minute opportunity to run the relay with Team Salomon Flight Crew presented itself I figured it would be a perfect way to get involved.